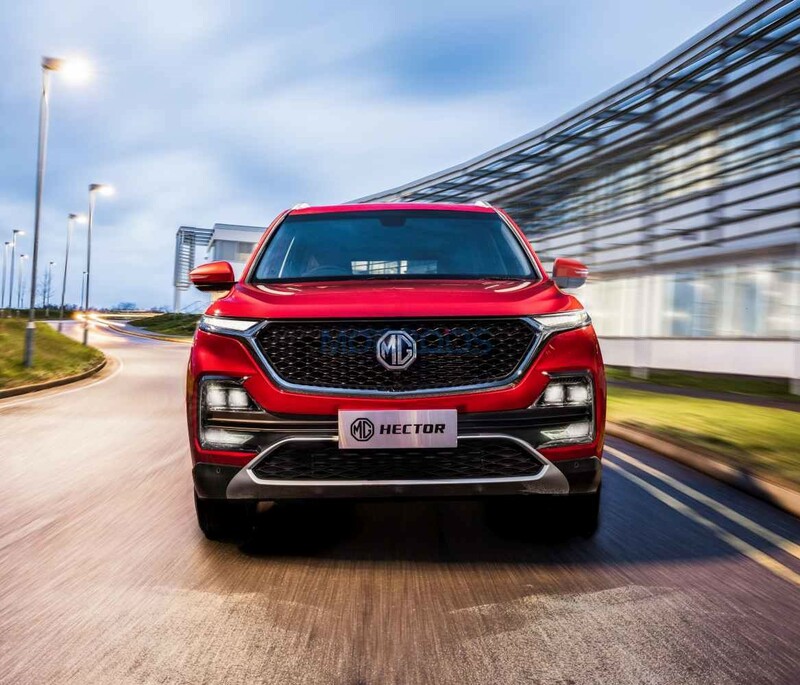 MG Hector SUV is all set to launch in India in June 2019. 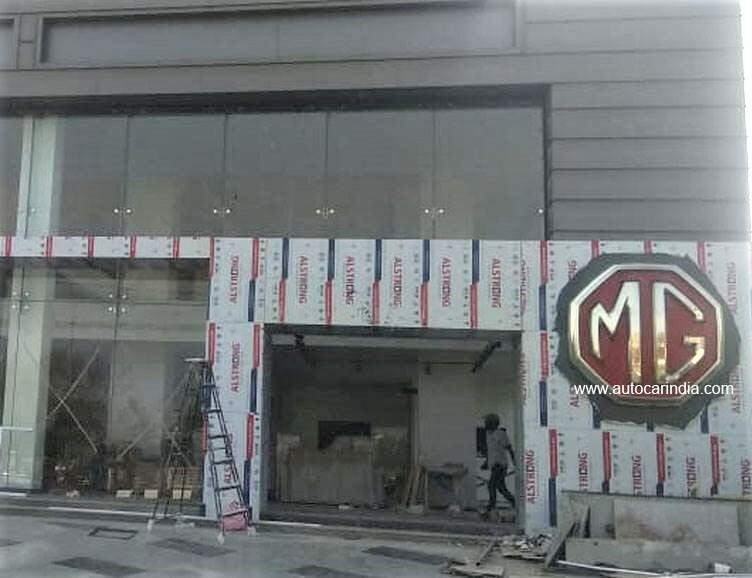 Going above the expectations, the automaker, MG Motor India is appointing exclusive dealers and is planning to launch 50 dealerships by the end of June. With 120 touchpoints, the brand’s plan is extensively working towards fulfilling its motto of “One City- One Dealer” though leaving out some small towns and cities. 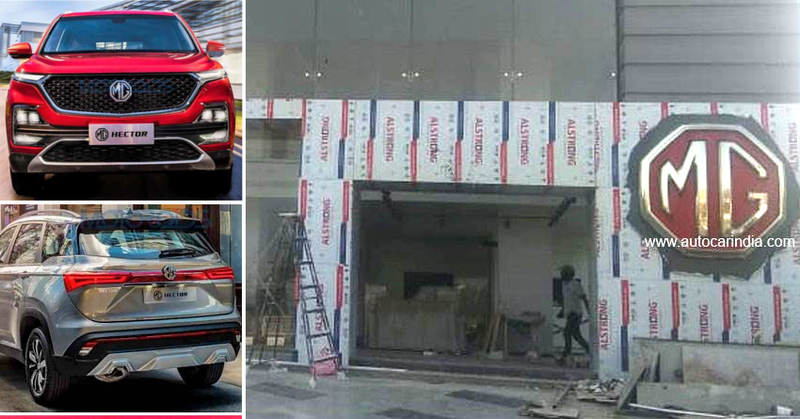 In order to increase brand awareness, MG Motor India is also organising MG experience centres across several malls in India, helping their customers understand their services better. In addition to this, all 50 dealers will get a primary showroom as well as a service centre. The brand is also making ties with various vendors across the country for their upcoming products. 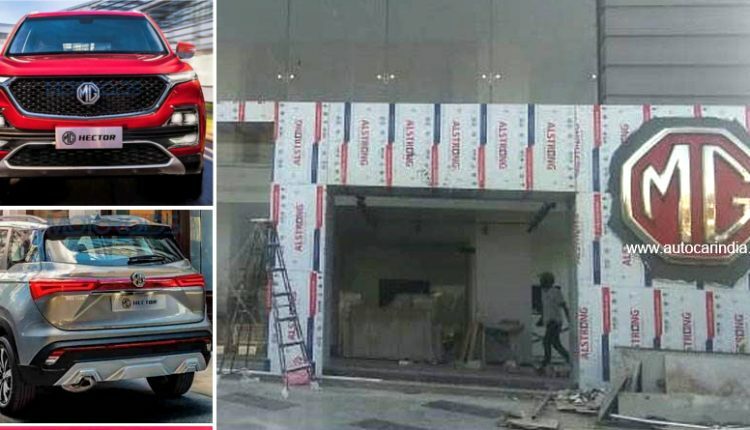 Keeping their authenticity intact, MG Motor India will focus on retail sales, unlike the other dealers that focus on wholesale sales of their products. Coming to the MG Hector SUV, it will launch in India with two engine options with a 1.5-litre turbocharged petrol engine that will offer a maximum power of 150HP while the 2.0-litre diesel engine will be good for 170HP. The SUV features a hexagonal honeycomb mesh front grille that features an “MG” logo at the centre while the front bumper gets chrome detailing. The SUV looks in tune with its overall design featuring LED tail lamps as well as an integrated spoiler. 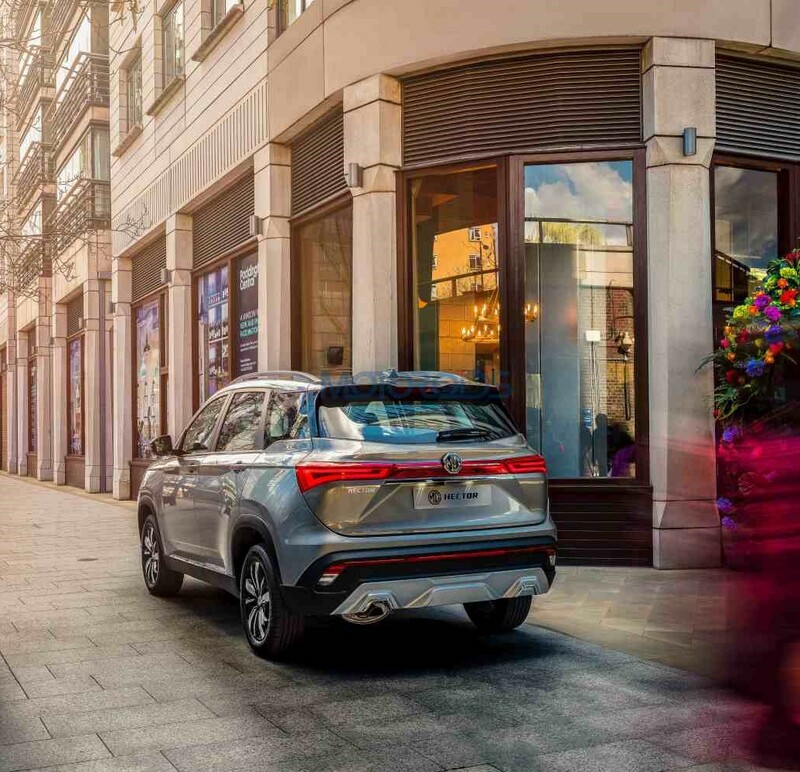 When launched in June 2019, the MG Hector will compete in the market with the likes of Hyundai Creta, Jeep Compass and Tata Harrier. The SUV is expected to get a starting ex-showroom price tag of around INR 15 lakh. In addition to MG Hector, the brand is also planning to launch an all-new electric vehicle in India in December 2019. The brand also confirmed in a statement that it will be hiring a significant number of women professionals for their upcoming dealerships in order to handle the customer relations and front end sales.